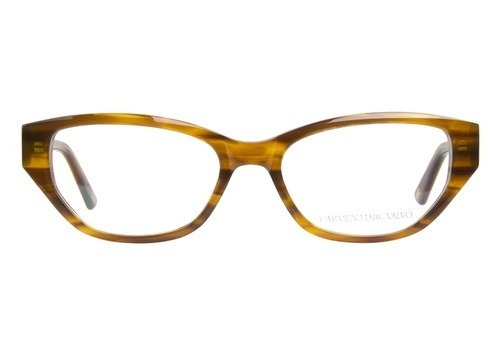 Cat-eye glasses have always seemed to me to be a thing of the past, reserved for my great-aunt’s graduation picture, but lately they’ve been popping up in unexpected places and looking very modern and glam. 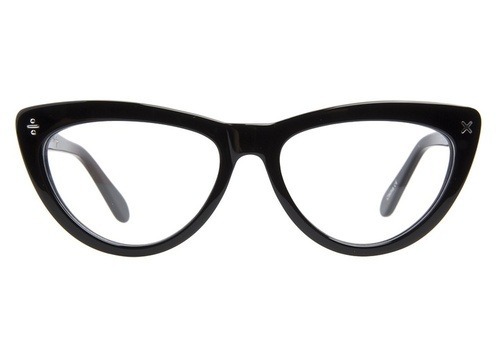 These Derek Cardigan’s are classic cat-eye. Big and bold, they’d be an outfit unto themselves. I love the bamboo finish on these beauties by Carmen Marc Valvo and think they’d look especially sophisticated paired with a simple black dress and heels. 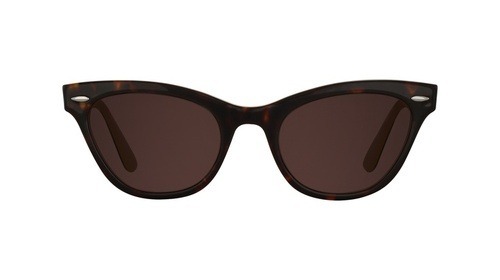 Cat-eye’s look especially fantastic as sunglasses and I’m thinking about snagging a pair for the summer. I love this pair from Lookmatic (although I’ll actually be combing the racks at WalMart and Target for something similar :) . What do you think? 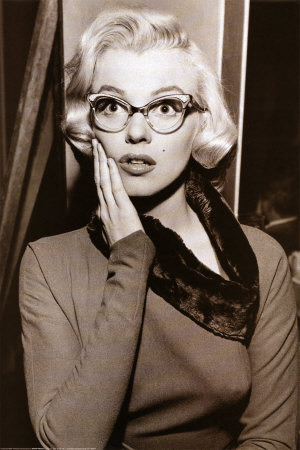 Marilyn Monroe or Great Aunt Marilyn? Would you wear them? 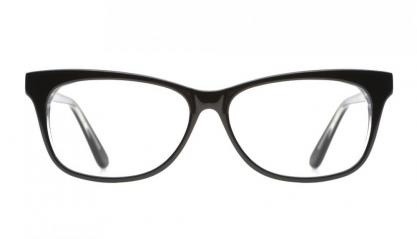 Do you wear glasses? What do yours look like?